Whiteman Osterman & Hanna tax partner Scott Shimick recently participated in the Albany Business Review's Table of Experts on Tax Reform. 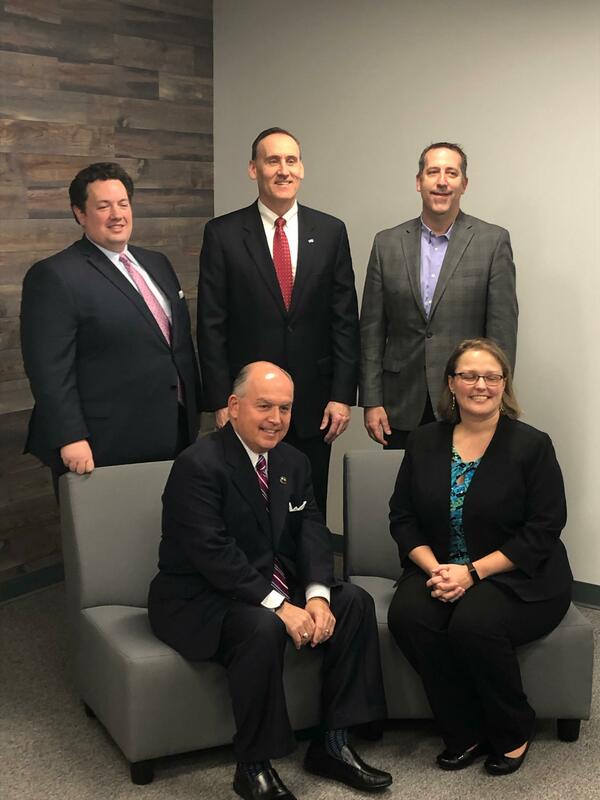 Scott joined representatives from UHY, Teal Becker & Chiaramonte, The Bonadio Group, Wojeski & Company, and Staff Ciampino at the Business Review's offices to discuss the impact of the new tax changes and regulations. Click here for a full recap.